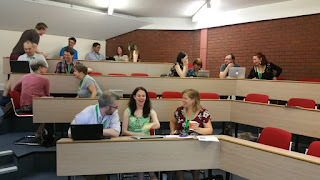 The themes at last week's ALT-C were Connect, Collaborate, Create. 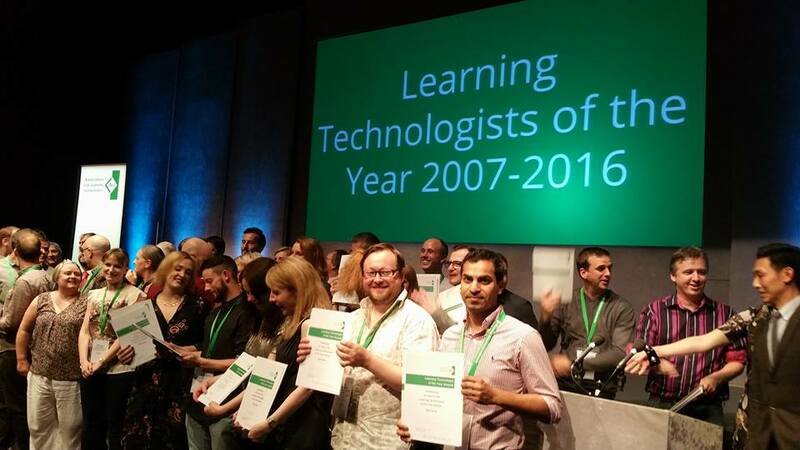 Over 460 delegates attended the three days of rich, illuminating and inspiring presentations about how technology is ever-evolving to support learning and teaching across the education sectors. 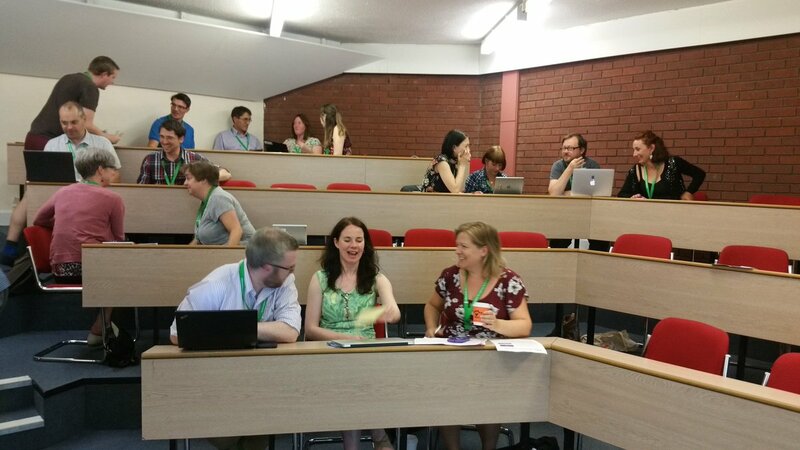 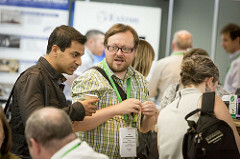 The three papers that the BLE was involved in were well-received, contributing to the collaborative and sharing ethos of the conference, and fitting in tightly with the conference themes. 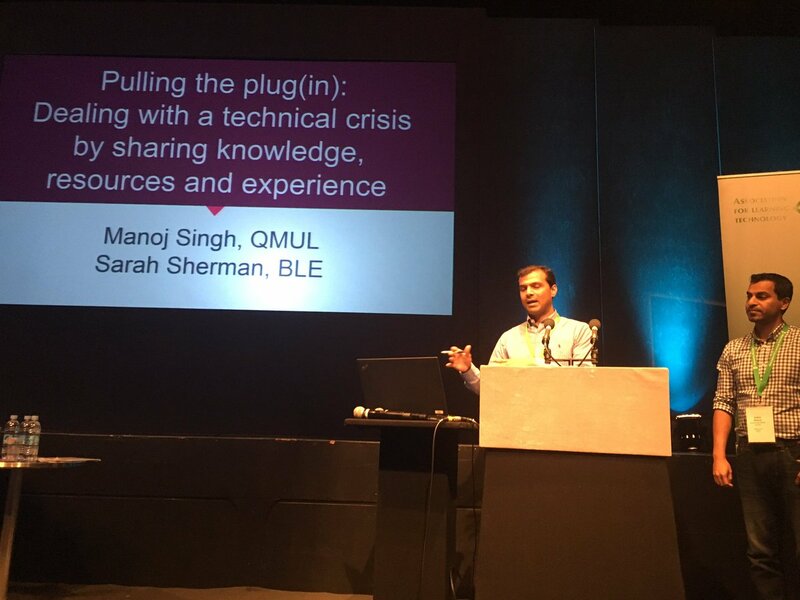 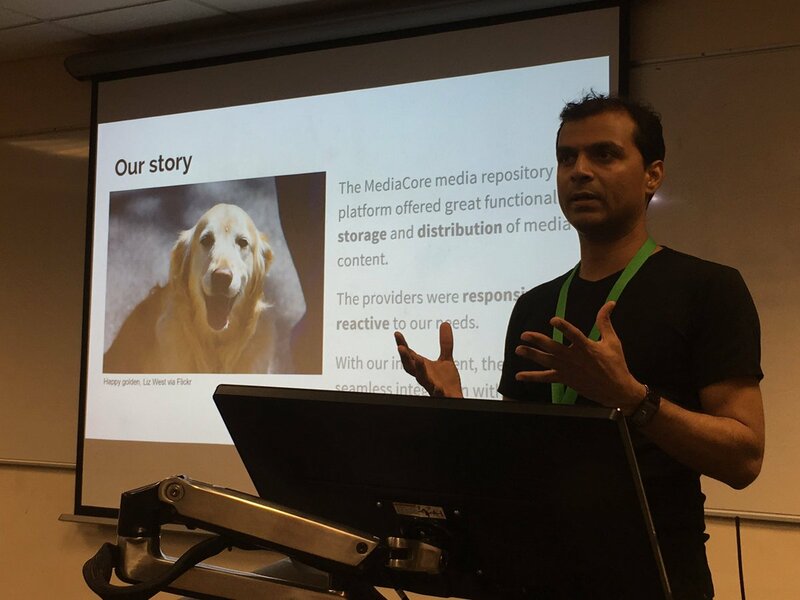 Finally, on Day 3, Manoj, with Sultan, gave the paper Pulling the plug(in): Dealing with a technical crisis by sharing knowledge, resources and experience: a companion presentation about the experiences of QMUL and the BLE members when the MediaCore service was given a year to be decommissioned. 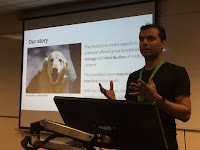 Manoj described how this required an intensive needs analysis exercise to be conducted to identify feasible replacements, then a migration project. This unexpected yet massive piece of work had to be undertaken at the detriment of other projects at all the affected institutions. At the annual ALT awards ceremony, which celebrated 10 years at the conference, the BLE TEL Support Team's 2010 accolade of a highly commended Learning Technology Team was remembered as representatives were given a special certificate.